The AskAuto app is a powerful research and lending tool that can help you shop for your dream car and apply for a great loan through Mountain Laurel Federal Credit Union. The app is easy to use. Let’s say you are out shopping for vehicles on Sunday afternoon and see three cars that you like. Simply scan the VINs into your mobile device to get the average retail cost, EPA mileage estimates and make notes about each vehicle. The AskAuto app saves the information so you can compare later. 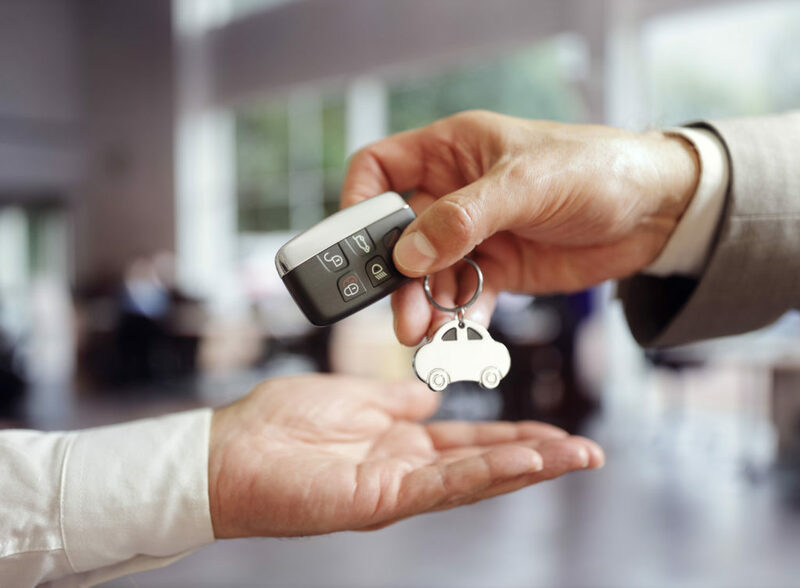 While you are on the lot, we can even send you messages about available loans or dealerships we have good partnerships with, giving you good, trustworthy information right when you need it. Once you’ve decided on your car, apply for your loan anytime, anywhere using your smartphone or mobile device. Just scan your drivers license* and let the AskAuto app do most of the work for you. Your loan application will prefill your personal information and the vehicle information you saved earlier. With the AskAuto app, you’ll stay organized, save time and have information to make an informed purchase right at your fingertips. Want to take the AskAuto app for a spin? Download today at http://askauto.loanliner.com/market. Be sure to select Mountain Laurel Federal Credit Union on the apps startup screen. Drivers license scan not available in all states.